NIEUW!! 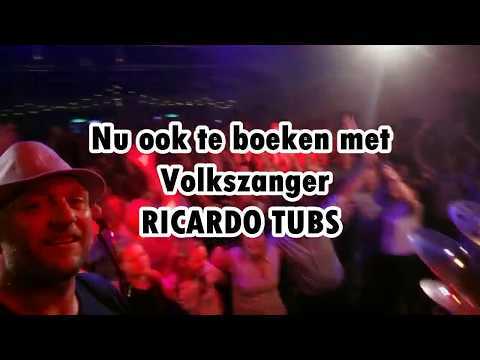 RICARDO TUBS MET THE PIANOHOUSE !! © 2019 The Pianohouse. All Rights Reserved.